Looking for the perfect accessory to complete your country-western outfit? 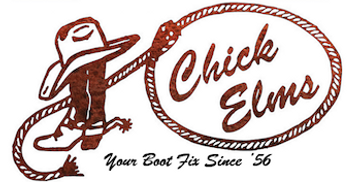 Shop the latest in women’s western caps at Chick Elms Grand Entry. If you’ve been searching for a new western-style cap to wear at an upcoming country concert, rodeo, barrel race or ball game, we’ve got you covered with a full line of trendy colors, patterns, and designs. We have the best selection of quality caps to suit any cowgirl’s unique style. Browse our women’s western caps below for the ultimate look! Pair with your favorite t-shirt, jeans and cowgirl boots and you’re all set!